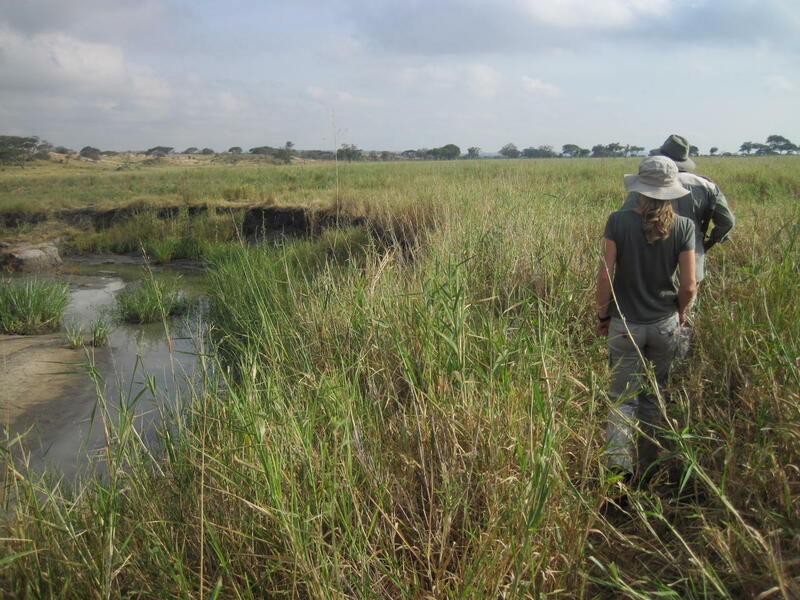 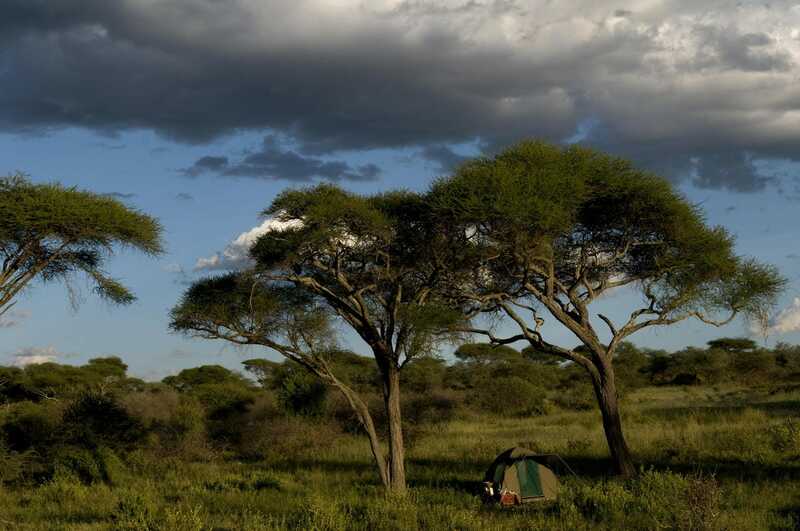 A three-day walking adventure in a remote, rural area of Maasailand to the east of Tarangire National Park. 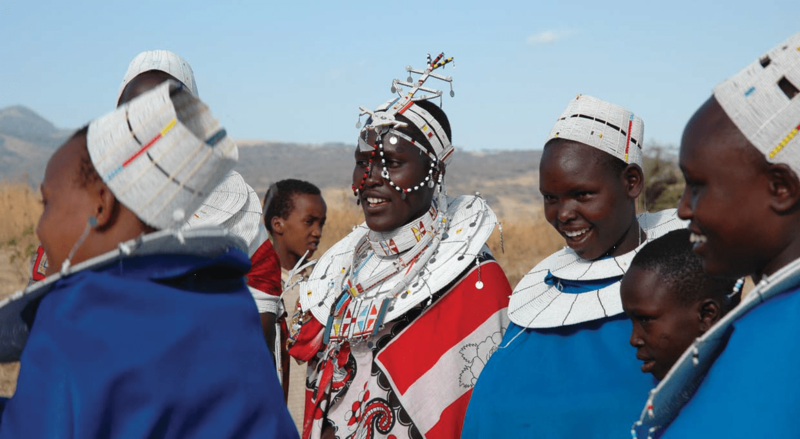 Walk with the Maasai and learning about their culture and traditions, and spend time visiting their homes. 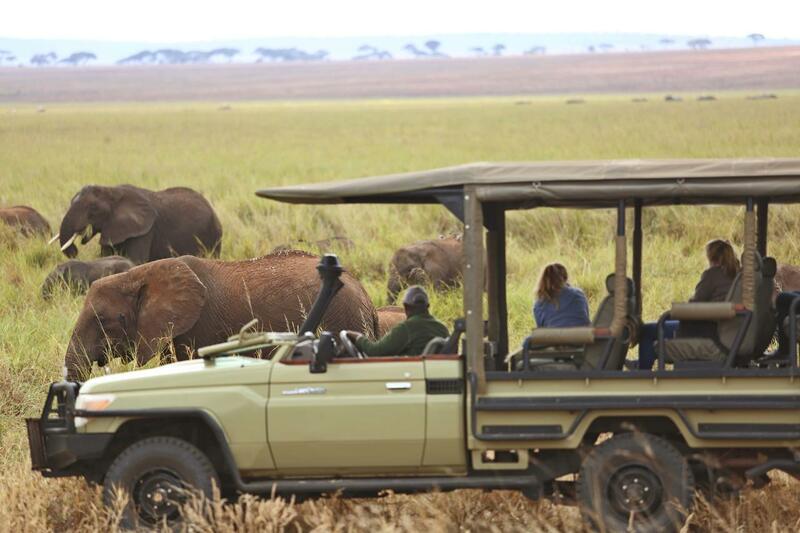 authentic cultural experience – a far cry from the tourist cultural bomas found elsewhere in the region. 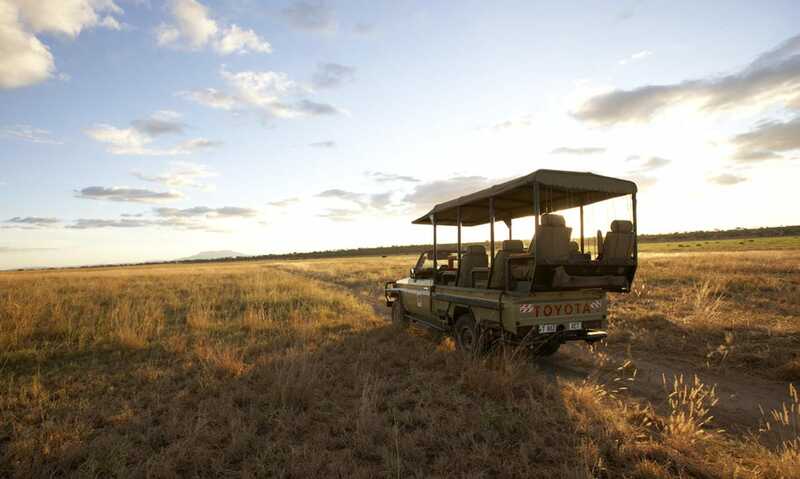 Depart Arusha and drive south on dirt roads with your guide in a 4×4 vehicle onto the Maasai steppe and into the Simanjiro community wilderness area. 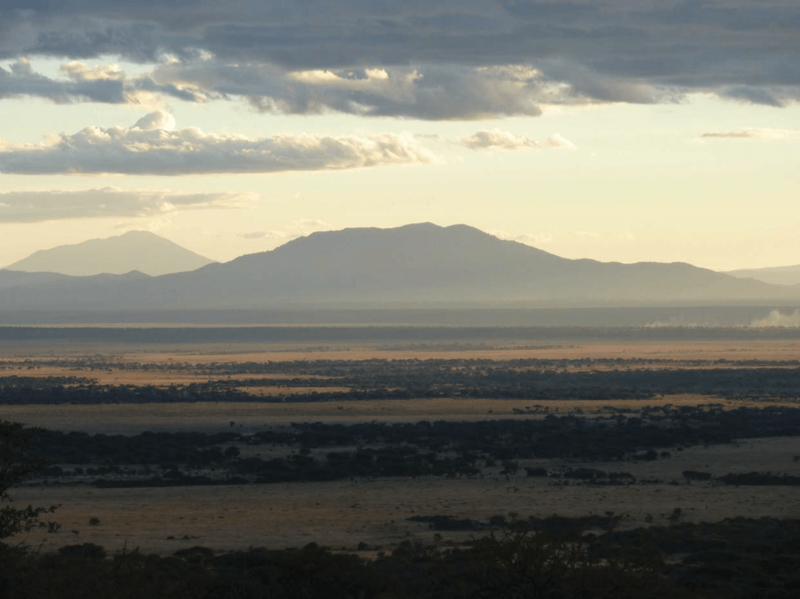 The journey takes around half a day, and you’ll pass through………. 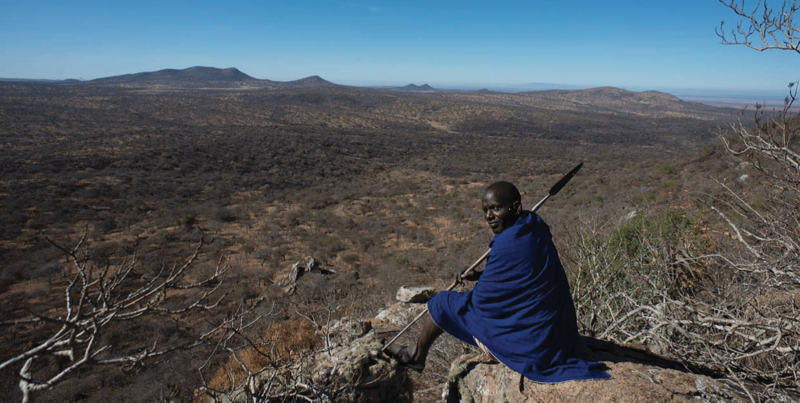 After breakfast, there is the option for active types to hike up the Oldonyo Sambu Mountain, with a bit of rock scrambling to reach the summit and…….. 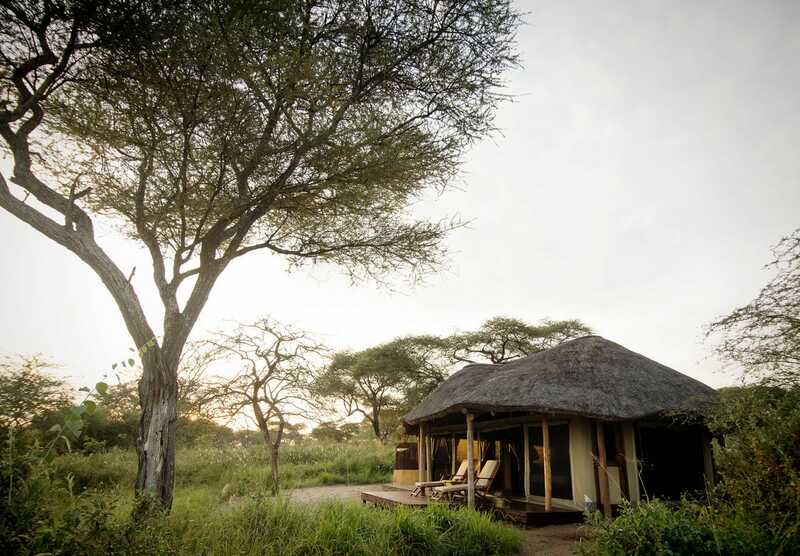 The Safari begins in Arusha and ends in Oliver’s Camp, Tarangire, Tanzania.